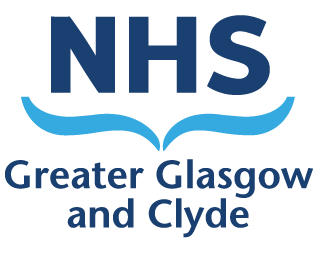 As a requirement of the Equality Act 2010 and further legislation, Glasgow City Council and NHS Greater Glasgow and Clyde Board have published Equalities Mainstreaming Action Plans and Outcomes. The Glasgow City Integration Joint Board approved its Equalities Mainstreaming and Outcomes Plan on 21 March 2016. The plan provides community health and social care services in Glasgow City the opportunity to develop as inclusive and fair from the start. The plan sets out the equalities mainstreaming outcomes the Glasgow City Health and Social Care Partnership seeks to achieve and embed with associated performance measures. Progress will be reported and published every two years. Preceding the Equalities Mainstreaming and Outcomes Plan’s formal approval, a draft was consulted on between November 2015 and February 2016. A range of groups of people were consulted on it through a variety of methods (for example, online, city-wide and local consultation events, targeted meetings with specific interest groups and written responses). Every protected characteristic group was represented to some extent. The requirements relating to employee policies, equal pay reporting and procurement continue to be reported through the Council’s and Health Board’s Equalities Mainstreaming Action Plans and Outcomes. As such, their plans inform and complement the Integration Joint Board’s Equalities Mainstreaming and Outcomes Plan.